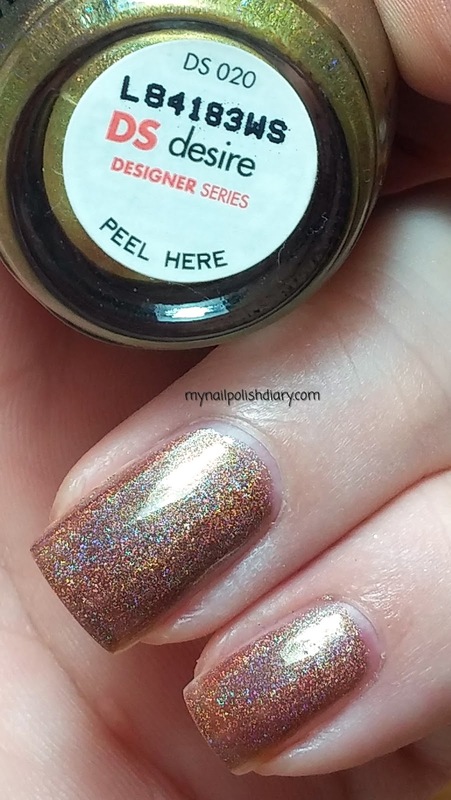 OPI Ds Desire from the 2007 Designer Series Collection. I wanna wear it every day. Coppery brown holo-licious goodness. This is one that's so dang pretty I could just eat it. OK, not really. I'd never eat polish. But, seriously. Gorgeous. The holographic effect on Desire is amazing. 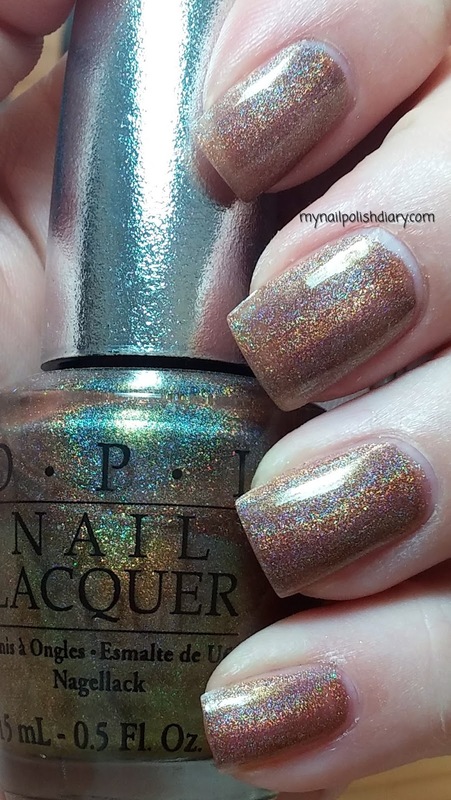 Why doesn't OPI make the DS series holos like this anymore? I use the DS Top Coat with the DS series holos. It keeps them shiny, helps them last longer and doesn't dull the holo effect. This is gorgeous on you! Great swatch!